Soon after the final draft of Assam's National Register of Citizens (NRC) was released, the Congress and Trinamool Congress (TMC) cornered the Central Government saying that there are a lot of irregularities in the report. The final draft list, released by the NRC coordinator, has left out nearly 40 lakh Assamese incorporating names of 2.89 crore people out of 3.29 crore applicants. 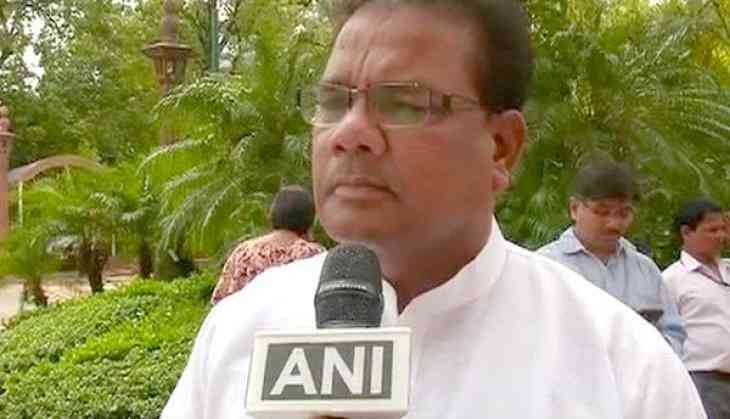 Reacting on it, Congress Member of Parliament (MP) from Assam, Ripun Bora expressed concern over the exclusion of names of 40.07 lakh people from the list and termed it a politically motivated move. "The ineligibility of around 40 lakh people is a very high figure and very surprising. There are a lot of irregularities in the report. We will raise this issue with the Govt and in the Parliament. A political motive of Bharatiya Janata Party (BJP) is also behind this," he told ANI. Meanwhile, TMC leader Sukhendu Sekhar Roy said that excluding 2.89 crore people from the list will have serious ramifications on the demography of different states adjoining Assam. "The Central Government has intentionally eliminated more than 40 lakh religious & linguistic minorities from NRC(National Register of Citizens) which will have serious ramifications on the demography of different states adjoining Assam," Roy told ANI. He further asked Prime Minister Narendra Modi to give his clarification on this in the Parliament. Assam's NRC has been updated for the first time since 1951 to keep a track on the illegal immigration from countries like Bangladesh. Following the release of the list, Union Home Minister Rajnath Singh assured that no coercive action would be taken against those whose names are not mentioned in the final draft list. "Even someone whose name is not in the final list can approach the foreigner's tribunal. No coercive action will be taken against anyone, hence there is no need for anyone to panic," Rajnath told ANI. Clarifying that this is the draft list and not the final one, Singh added that "no misinformation should be spread in this regard".